Dr Shona Halson is the Senior Recovery Physiologist at the Australian Institute of Sport and an Associate Editor of the International Journal of Sports Physiology and Performance. Her work involves providing athletes with advice and assistance to minimize fatigue and maximize recovery, she is responsible for conducting applied research to evaluate techniques to reduce fatigue and increase recovery. Shona has worked closely with the Australian Dolphins and their specific preparation for the Rio Olympics. 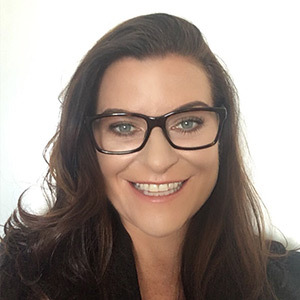 Shona has a wealth of experience in the area of fatigue and recovery and she spent a number of years working as the Recovery Centre Director for the Australian Olympic Committee.